Gen or Slash: Slash. Maybe. Could be Gen if you squint real hard and keep an open mind. A good imagination helps, too. Disclaimer: Don't own these guys, just like playing with them, please don't hurt me. 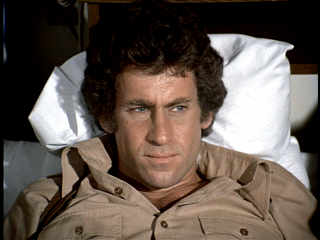 “Mmmph.” Hutch rolled over and tried to ignore Starsky. A difficult task, considering that Starsky was staring intently at him.